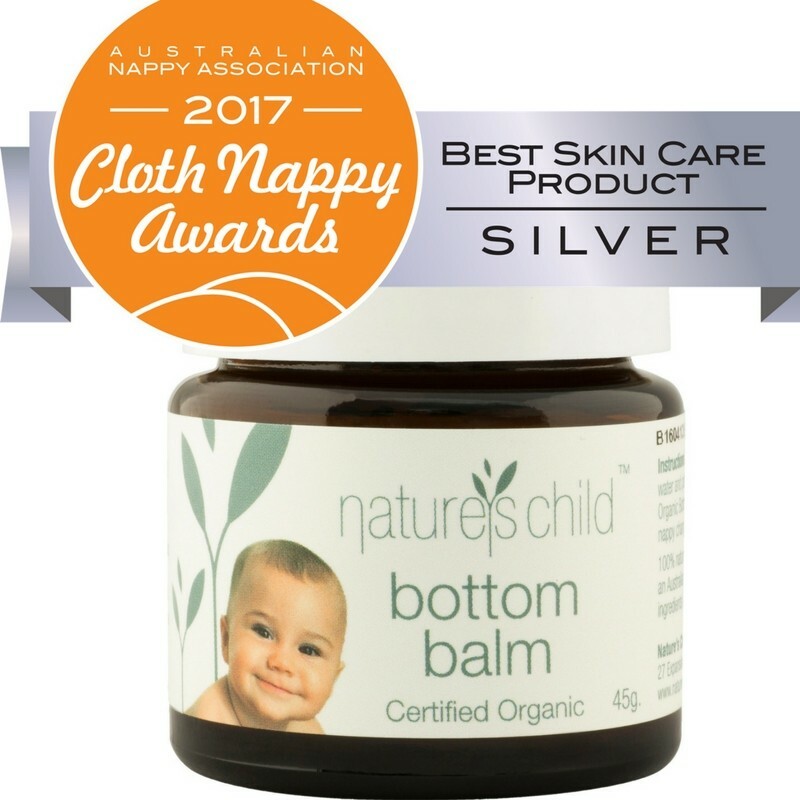 We have curated the very best cloth nappy pack for parents seeking natural fibres in their cloth nappy stash. 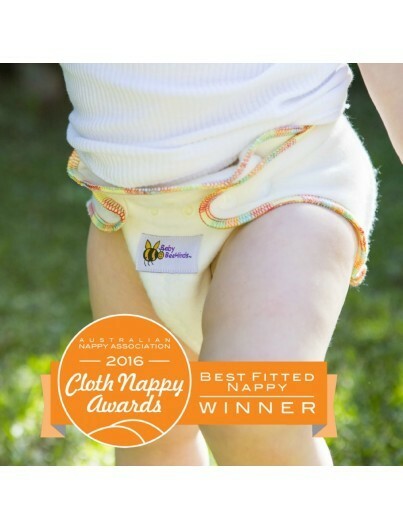 Suitable from newborn to toddler, this pack is designed to give you everything you need for cloth nappy success. 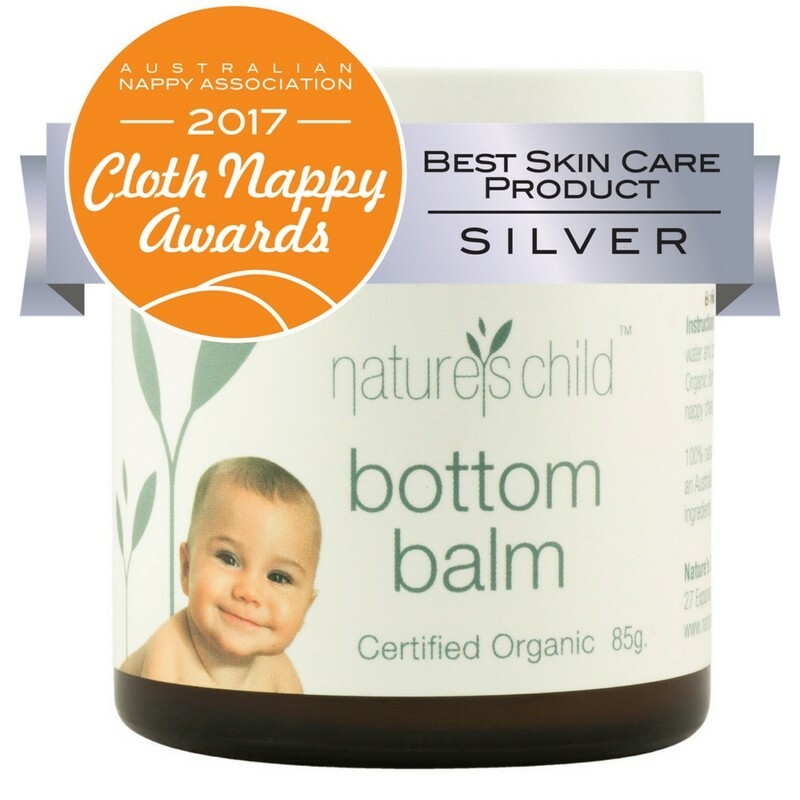 Our Organic Cotton, Wool and Bamboo Cloth Nappy Pack has all the nappies and accessories you need without you having to pick and choose all the moving parts – we have done the hard work for you! As an added bonus, this pack is discounted by $171 to reward you for the simple bulk purchase, saving you extra time and extra money. 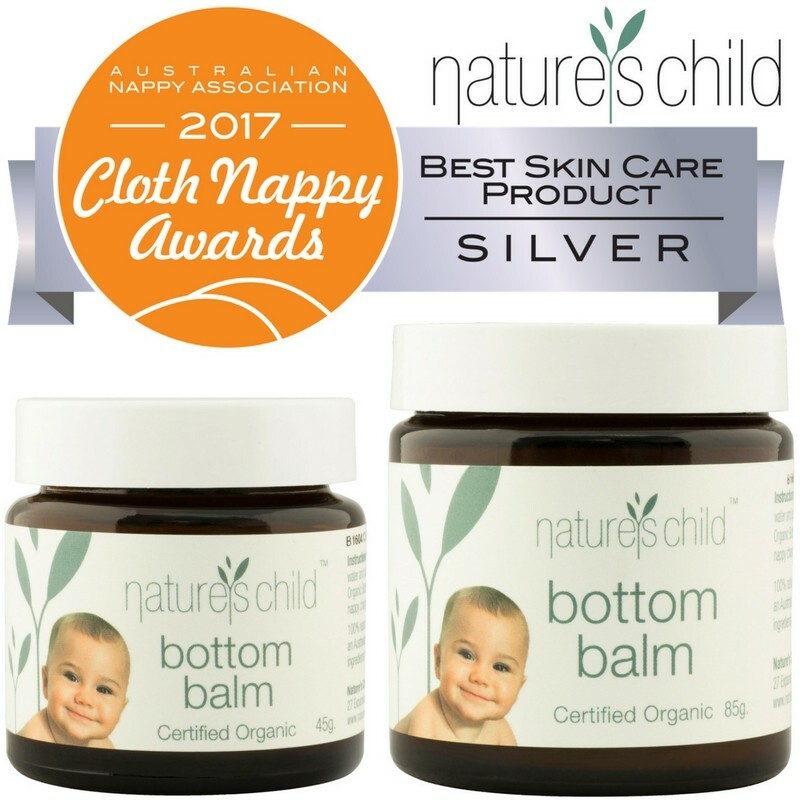 For those eco enthusiasts who only seek natural fibres like myself, I’ve selected the best award winning products to ensure your cloth nappy success. 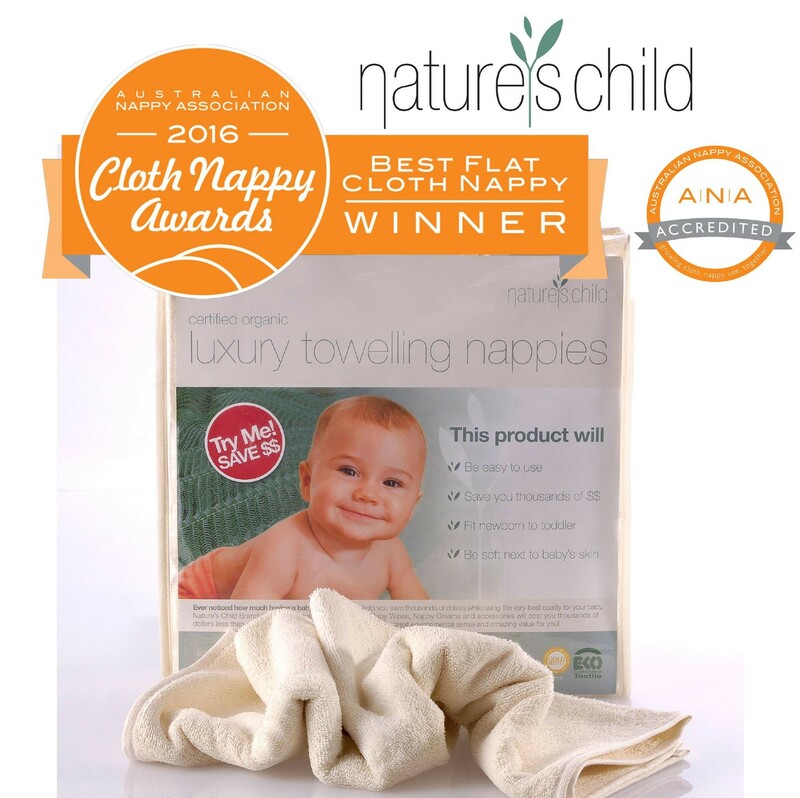 THE ULTIMATE CLOTH NAPPY PACK FOR ORGANIC COTTON AND HEMP & WOOL LOVERS – THE ULTIMATE ENVIRONMENTAL CLOTH NAPPY PACK! 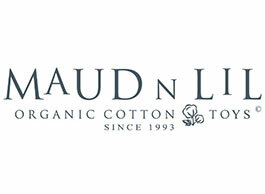 All your questions about washing and using each product is listed below. Please feel happy to email us if you have further queries about this pack. 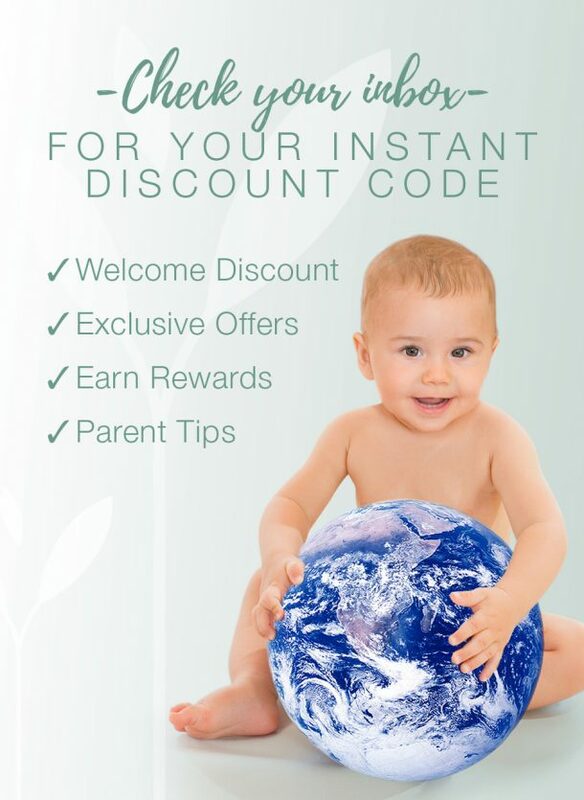 We are here to help support you on your cloth nappy journey as a new parent. Rarely does a parent need one style of cloth nappy. 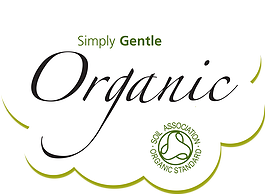 We have created this pack as the perfect introduction to organic cloth nappies. 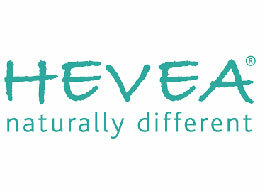 All Natural Fibres including Bamboo, Organic Cotton, Wool & PUL Nappy Covers. 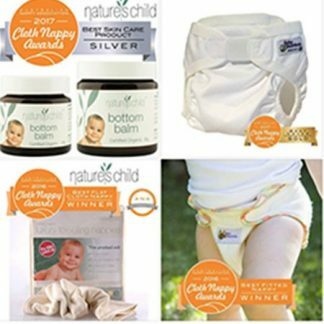 We include all the nappy accessories you need to have a successful cloth nappy experience in one of our nappy packs. 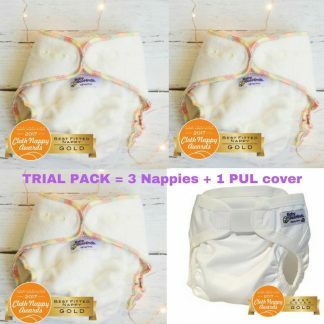 EVERYTHING you need is here…this is the best Cloth Nappy Pack because as most reputable cloth nappy companies will tell you, it is rare that one family needs one style of nappy. A combination of flats, All in ones, velcro and snaps…try it all! Not sure what cloth nappies or accessories to get? Thats Okay, this pack solves that for you! Just tell us the age of your baby by selecting the size from the drop down menu so we can send you the right size nappy covers. Everything else in this pack is one size fits most. 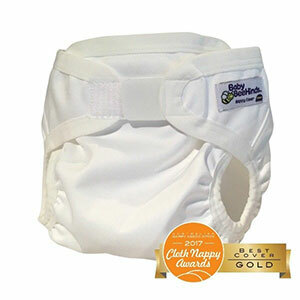 If you stumble off the track at any point, these nappies will always fit at any age you begin or pick it up again. This is important for cloth nappy flexibility. A selection of different nappy styles will service you best in your parenting, we can firmly say that the ultimate nappy pack is the best nappy pack for your baby. 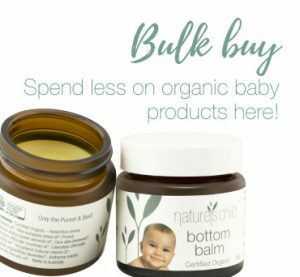 We include your flushable nappy liners, bottom balm, baby wipes, and eco-friendly stain remover to get you started so there is no more to buy. All this for a discounted price! The only extra you will need to buy a good Nappy Bucket and a Wet Bag if you desire. Some people may like to add a little squirt but because these 3 items are optional extras for many people, we have not included them. 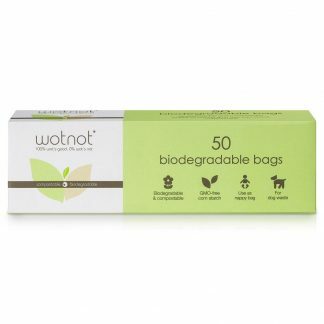 One of the best things about this pack is how easy it is to wash and care for these products. NO SPECIAL laundry detergent, water temperature or treatment, no strip washing ( yay! ) 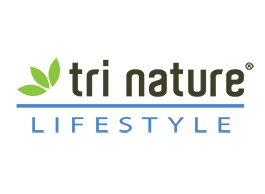 just follow eco friendly principles such as using our recommended detergent. Cotton and Hemp are Hardy fabrics, no strip washing with these fabrics, super easy! 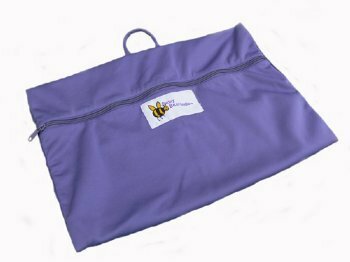 The Ultimate Nappy Pack is the ultimate starter pack for any new cloth nappy user. 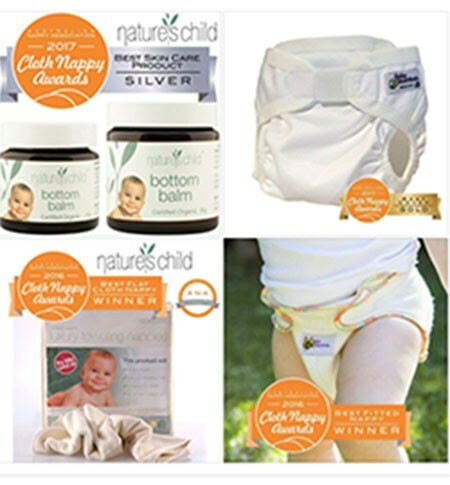 Our owner Jannine Barron created this pack as the ideal nappy pack. 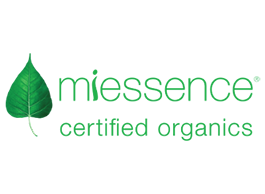 Parents face different daily situations when caring for a new baby and this requires different nappy needs, that is why we recommend a few different styles of nappies for all parents, rather than just one brand or one style. I have spent many hours with my calculator on different on line nappy shops. This pack is by far the best value with everything discounted. 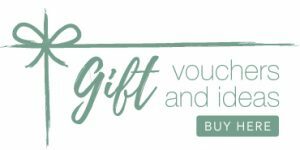 When I looked the list of what I needed and considered the postage from all the different cloth nappy shops on line, I realised this one had everything I needed for the best value. I have enjoyed all the nappies except for one. I don’t like the Minke nappies but they were still useable, I just didn’t get them again once they were too small. I love that I had the option of 3 different nappies. 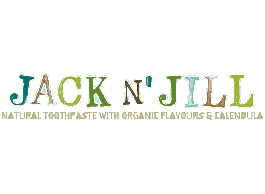 Love the nappy liners and the balm is incredible. Thanks for letting me choose my snap colour! Everything you need to use beautiful cloth nappies on your babe. Chosen with great care. 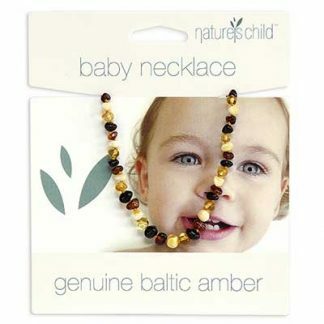 Thanks Nature’s Child.